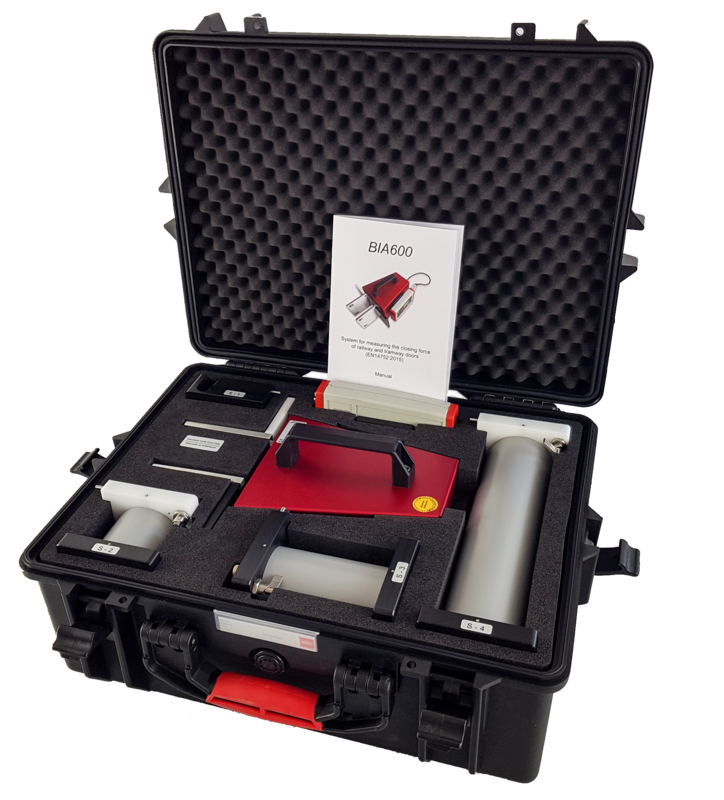 Drive Test’s BIA 600 is an electronic pinch force measuring system for power driven train and tramway doors. Combining rugged construction with precision, the advanced mechanical design delivers exact measurements, even after years of usage in an industrial environment. 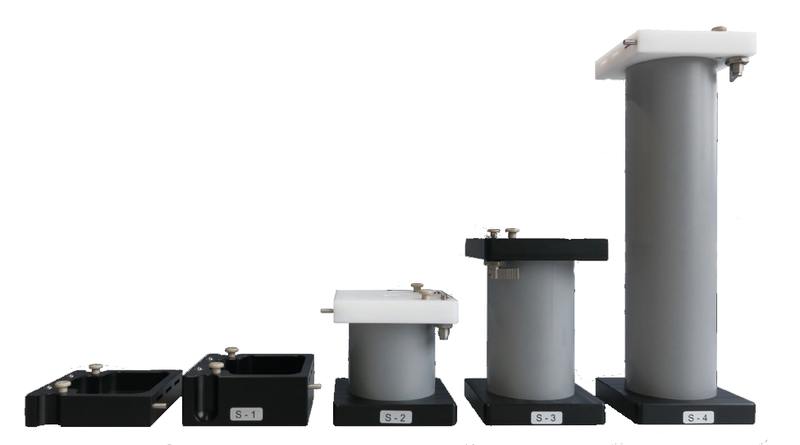 Fast and easy performance of repetitive measurements is an important aspect of standard test scenarios. Drive Test has responded to this requirement by developing software which streamlines the measurement process and drastically reduces documentation effort. Measurements made on a complete vehicle can be entered, printed as a table, and stored in a database with a minimum of user entries. 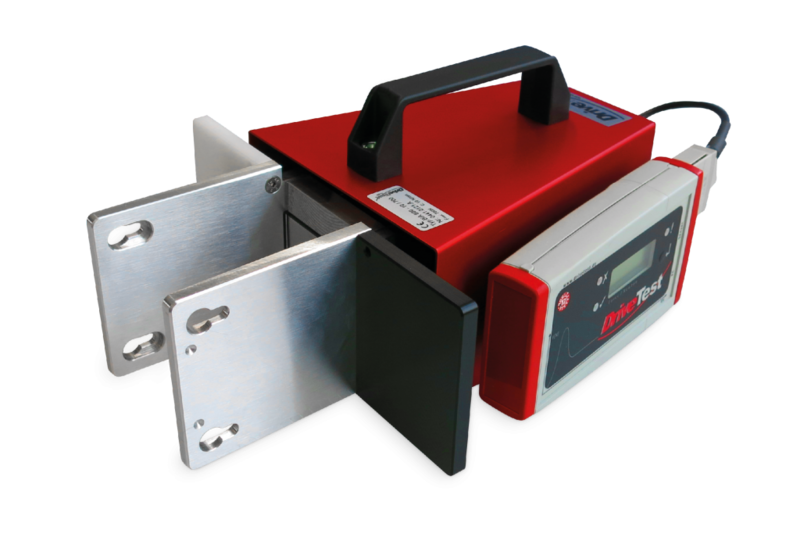 The investment in a BIA 600 System repays itself within a short time. Our PinchPilot software provides also interfaces like Microsoft® DLL or National Instruments® LabVIEW for remote control in automated environments.